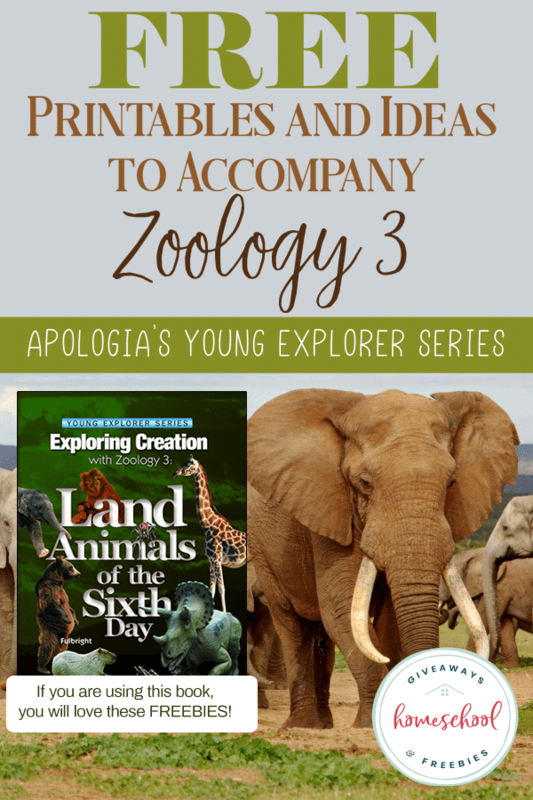 Apologia’s Exploring Creation with Zoology 3 is a great choice for animal loving children. 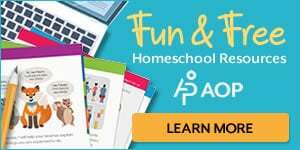 Apologia’s Young Explorers series is a complete elementary science curriculum for use with multiple aged children in kindergarten through sixth grade. 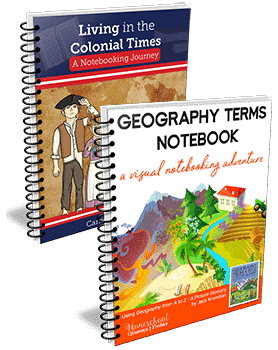 All the books in the series have a specific main topic that it sets its focus on. 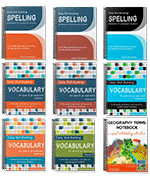 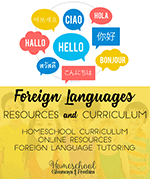 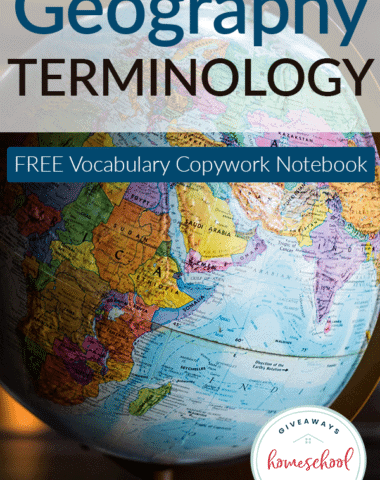 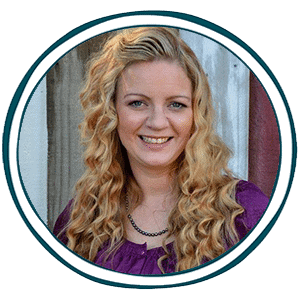 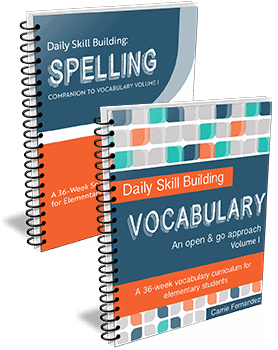 Each book has 13-14 lessons that have individual topics that pertain to the main topic of the book. 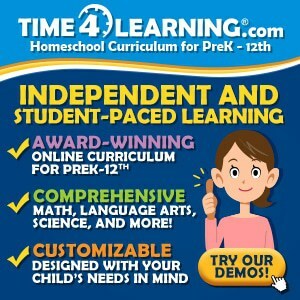 This creates a completely immersive curriculum which is written directly to the child. 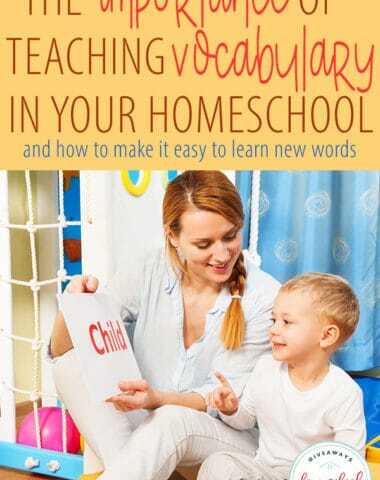 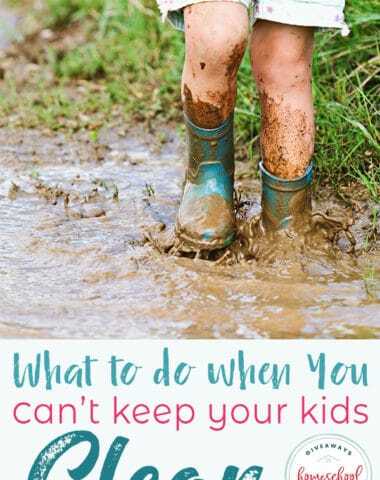 The conversational style writing makes this a great choice for Charlotte Mason homeschooling. 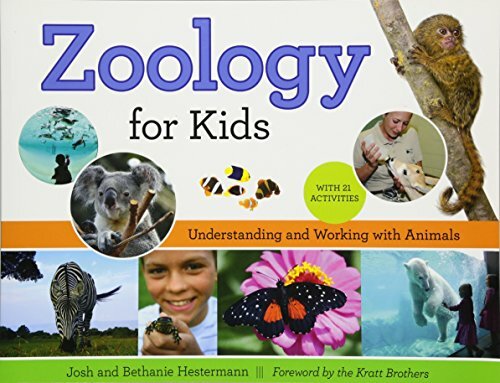 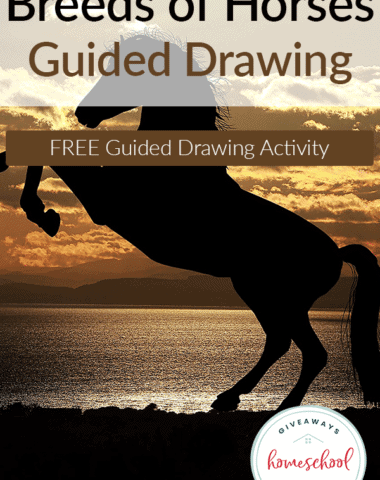 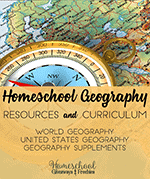 When you add free printables for Apologia’s Exploring Creation with Zoology, as well as complete the suggested hands-on activities, this science textbook will fascinate children who love learning about land animals for a full school year. 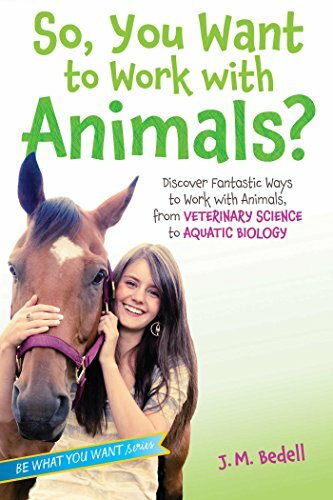 I’ve shared before how much my girls love animals. 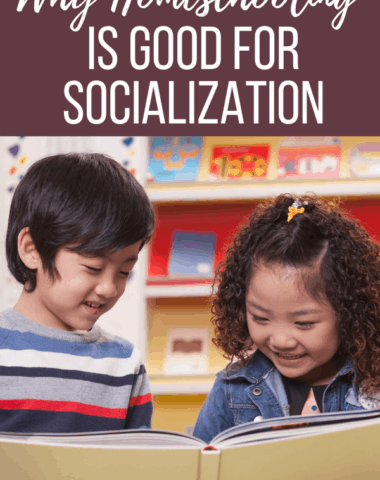 They are always wanting to learn about them, read about them and go on field trips to see them. 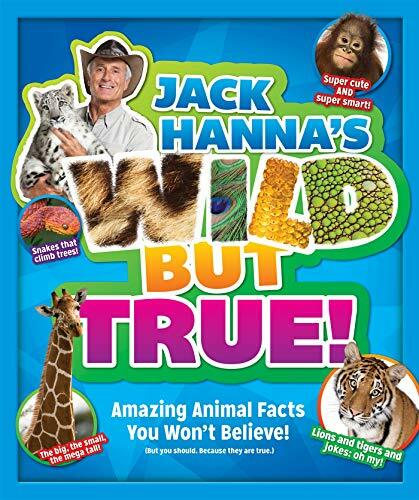 If you have animal lovers in your house they will enjoy being completely immersed in learning about land animals. 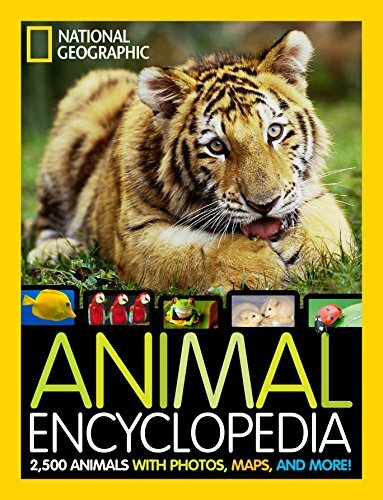 My favorite thing to do with this book is to take multiple field trips to the zoo to see the animals we are learning about first hand! 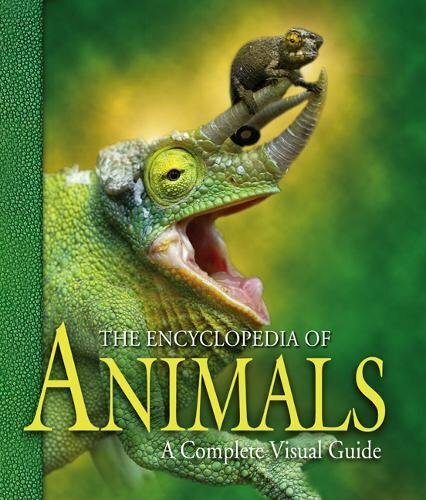 Exploring Creation with Zoology 3: Land Animals of the Sixth Day is the third book in the Zoology series. 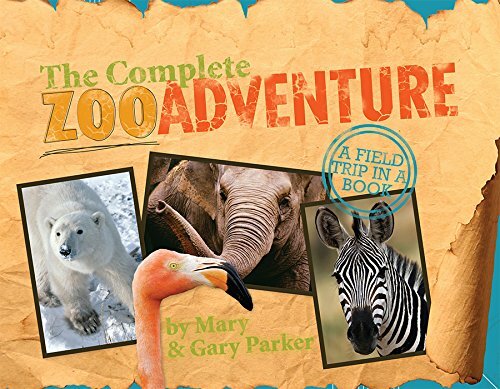 This book will take you and your children on a safari through different habitats and even your own backyard to learn about land animals. 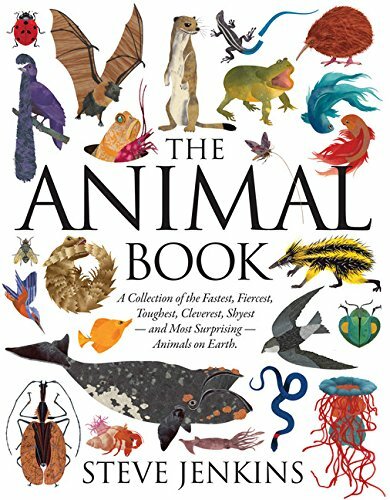 There are so many amazing animals that are covered in this book, many animals you can visit at your local zoo and animals that you can’t see like parasites and even dinosaurs! 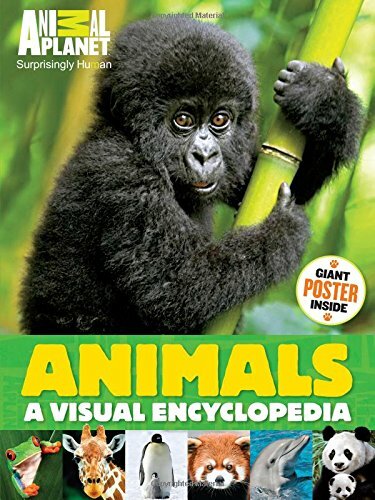 I like to start this lesson off by taking a visit to the zoo to introduce the animals we will be learning. 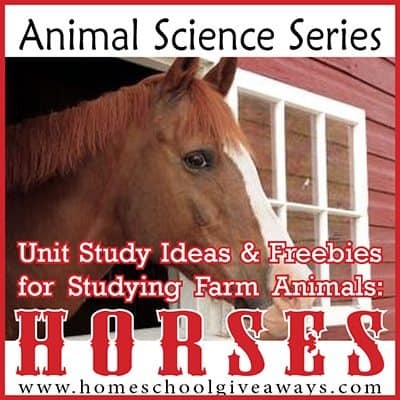 We have a huge post on FREE Zoo Scavenger Hunt and Animal Report Printables that will go perfect with this study! 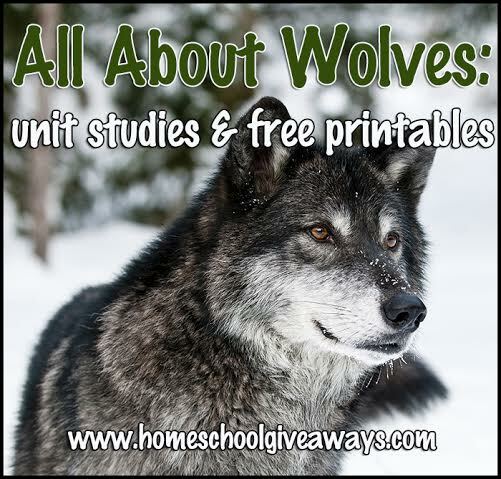 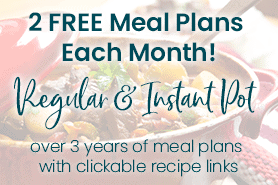 My daughter loves wolves, so we did an entire post on freebies and unit studies to learn All About Wolves. 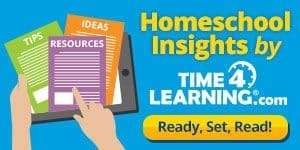 You can find lots of Answers in Genesis dinosaur topics with a creationism perspective.